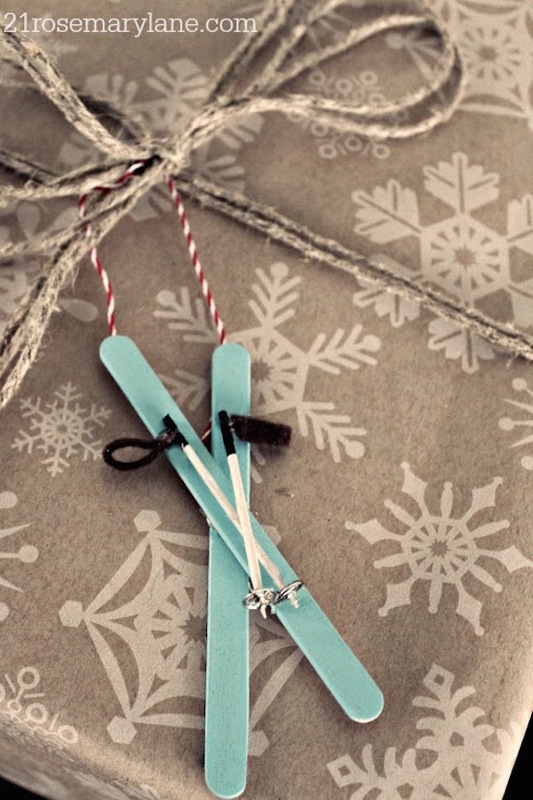 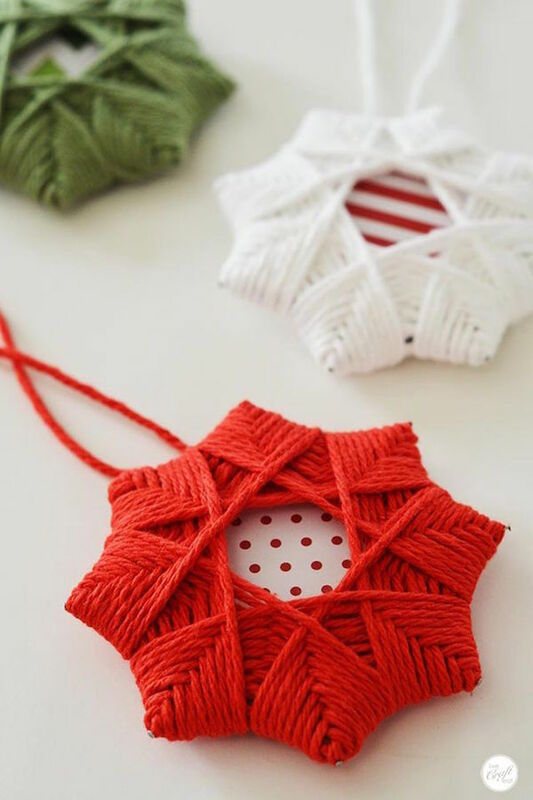 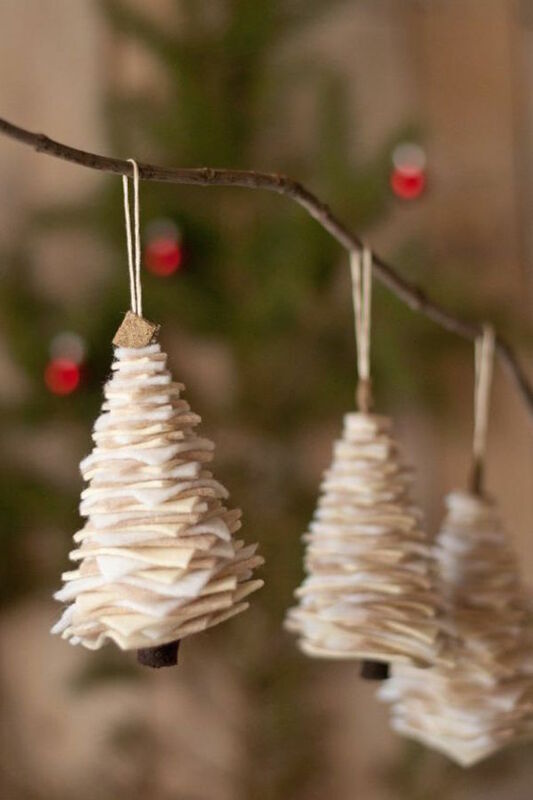 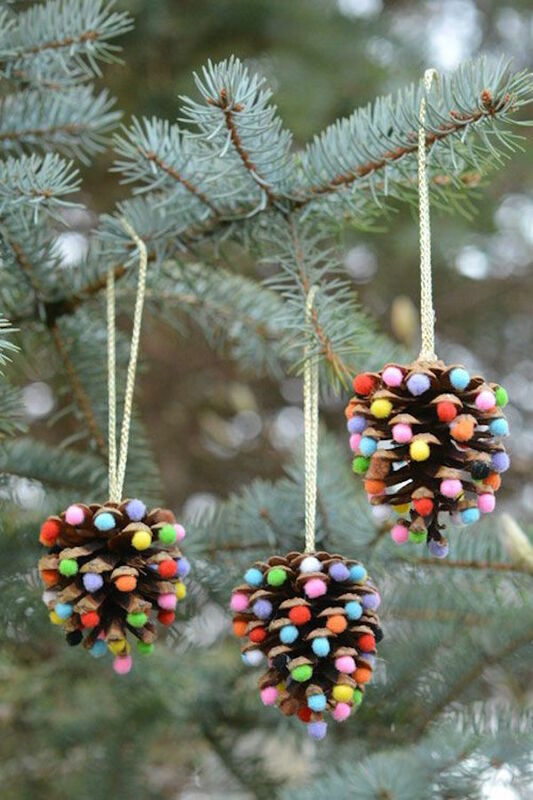 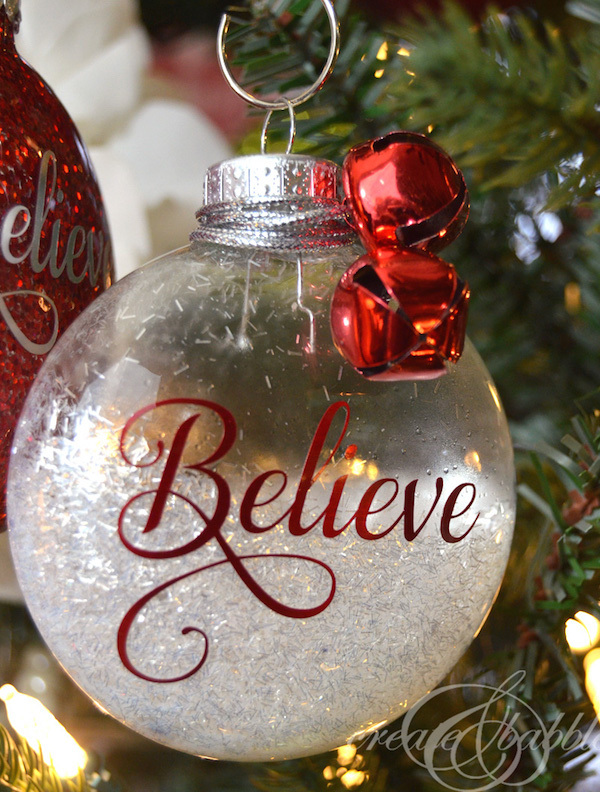 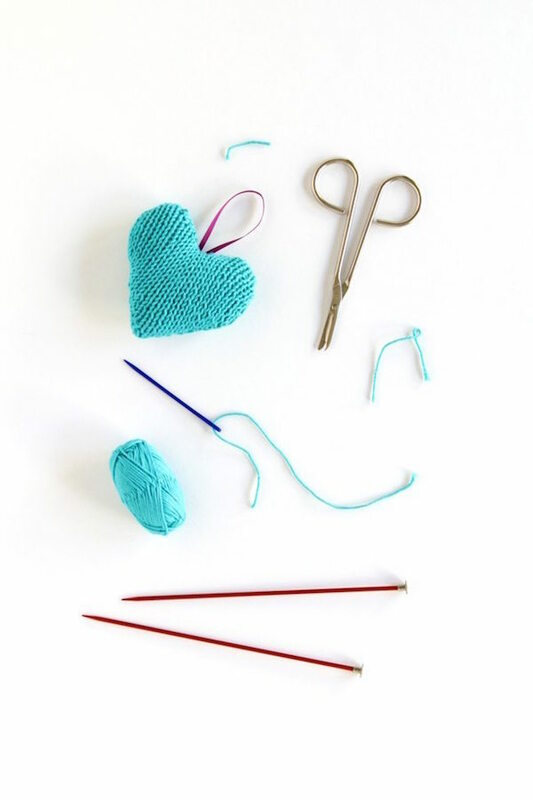 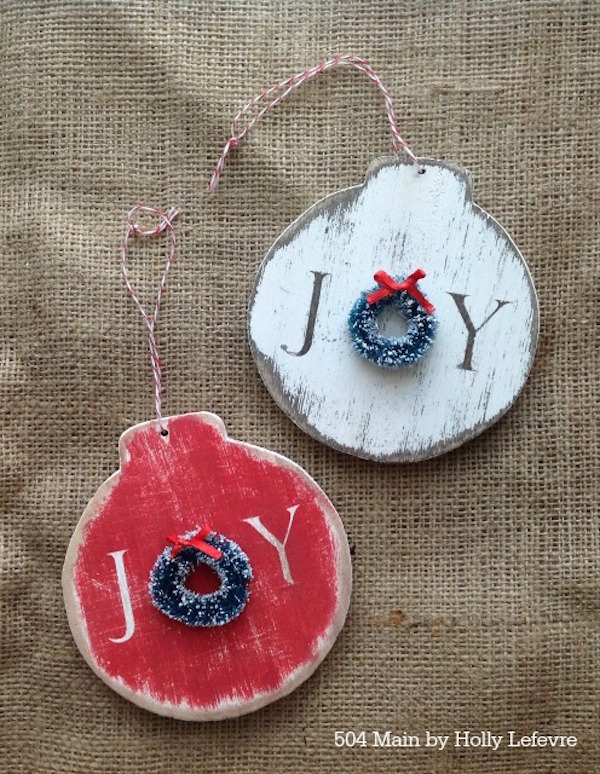 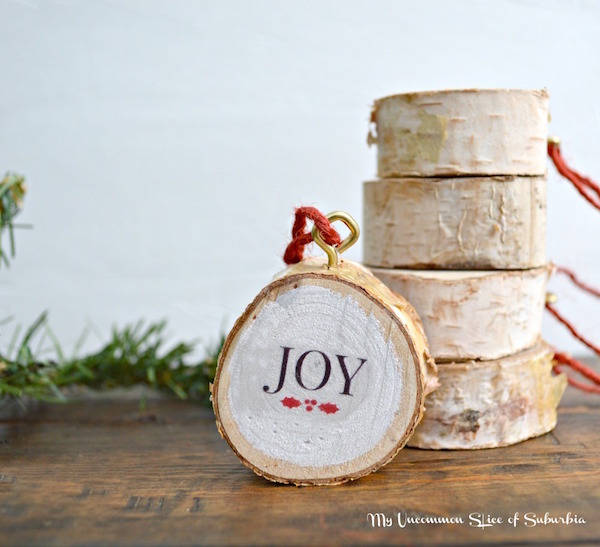 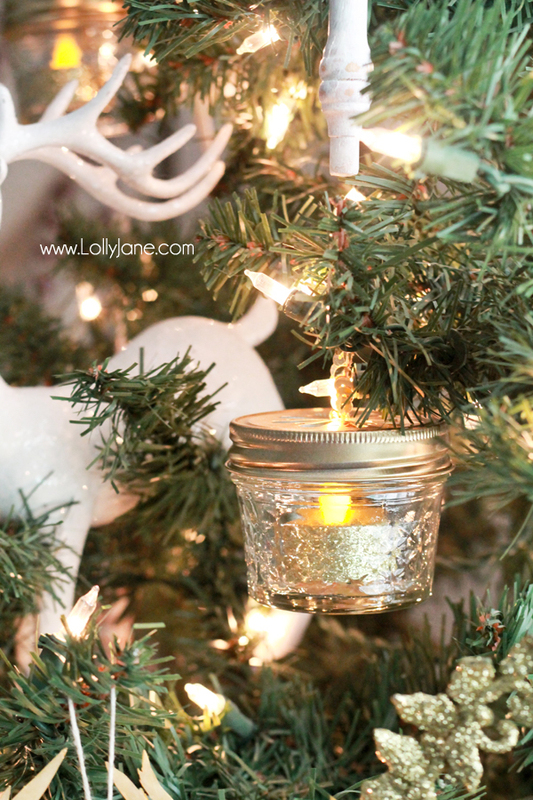 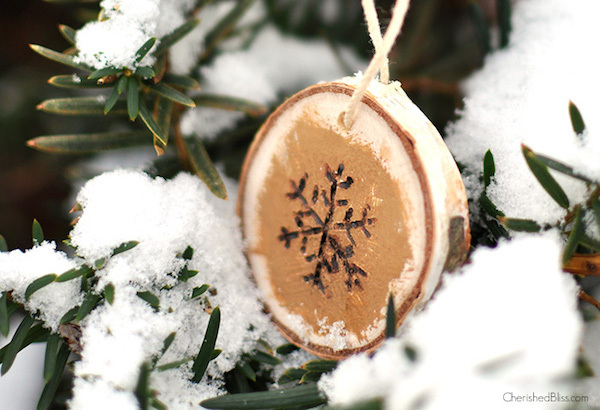 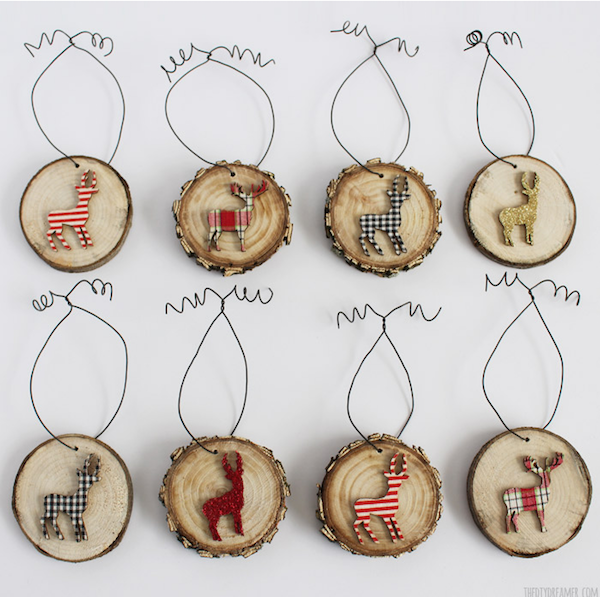 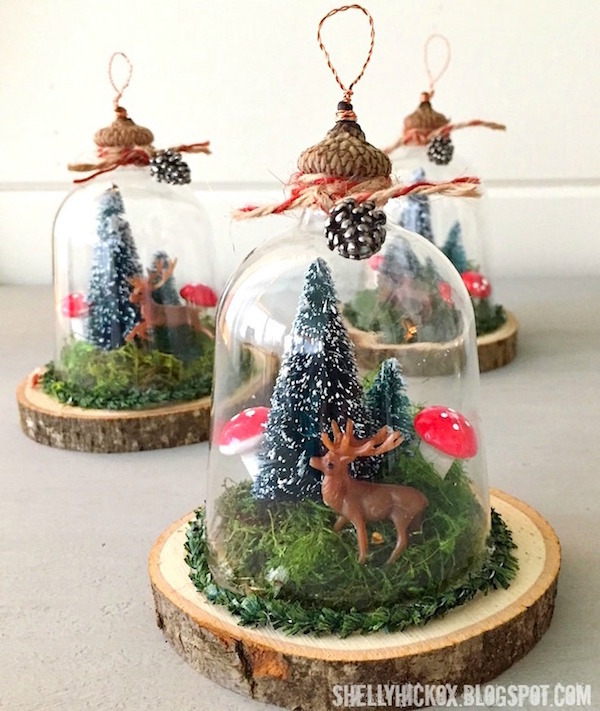 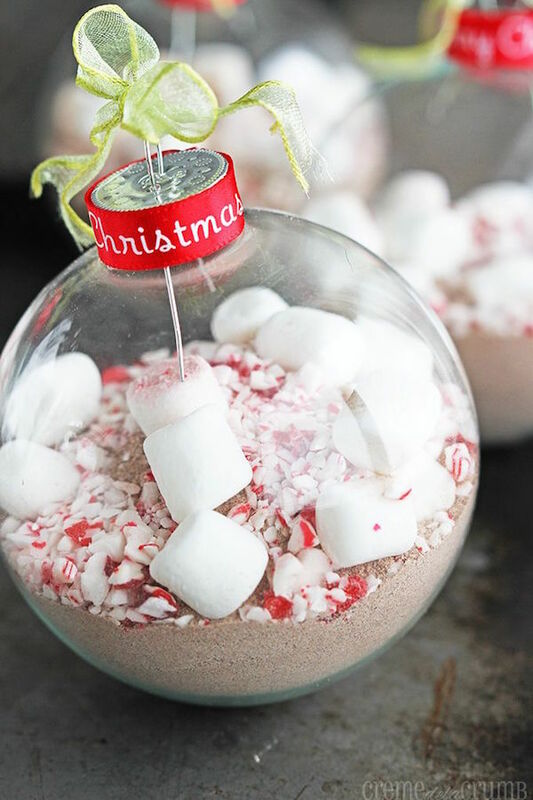 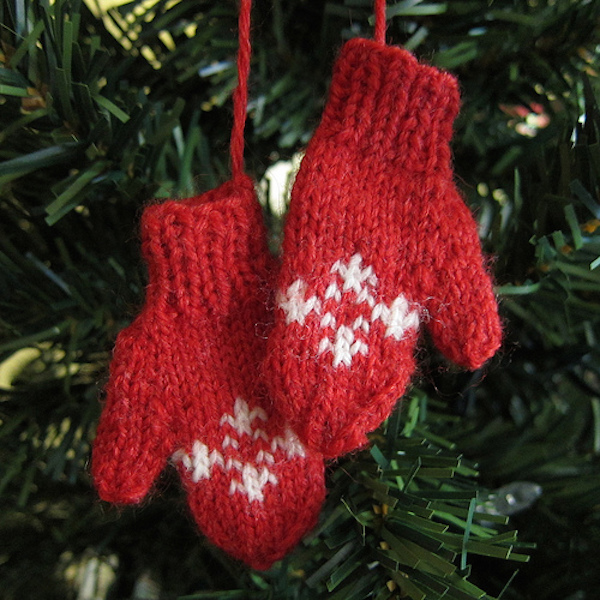 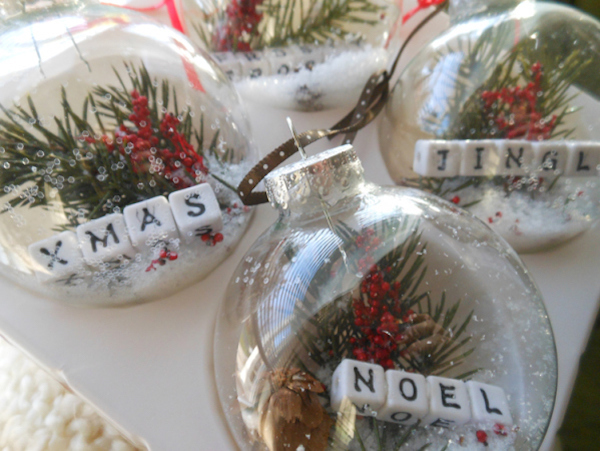 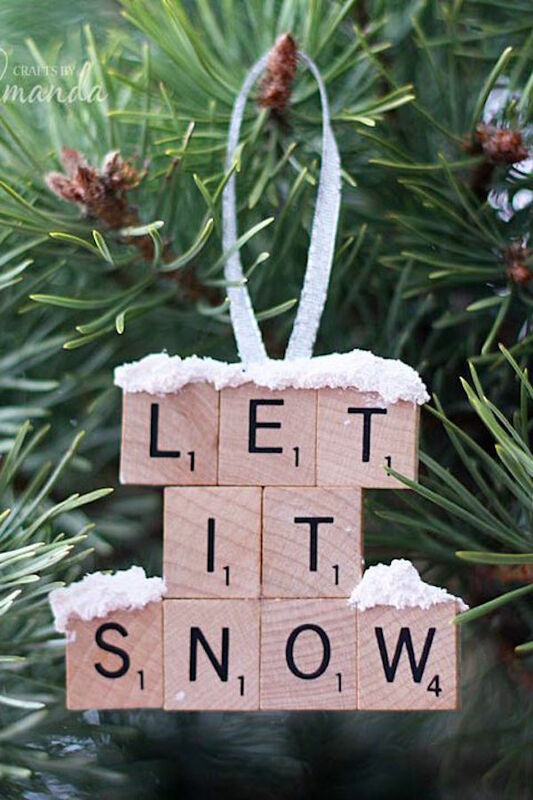 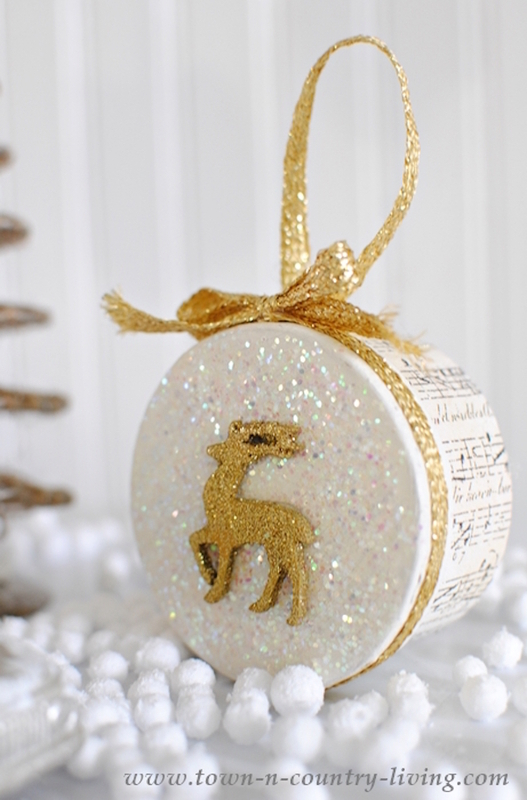 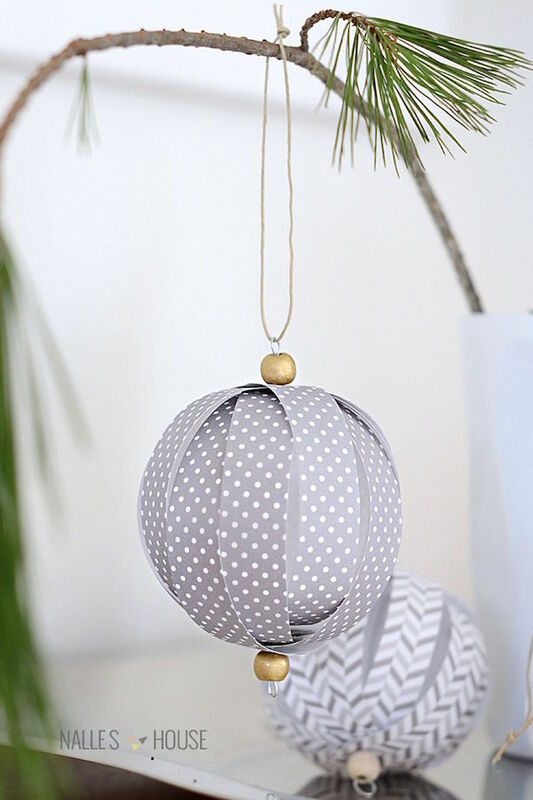 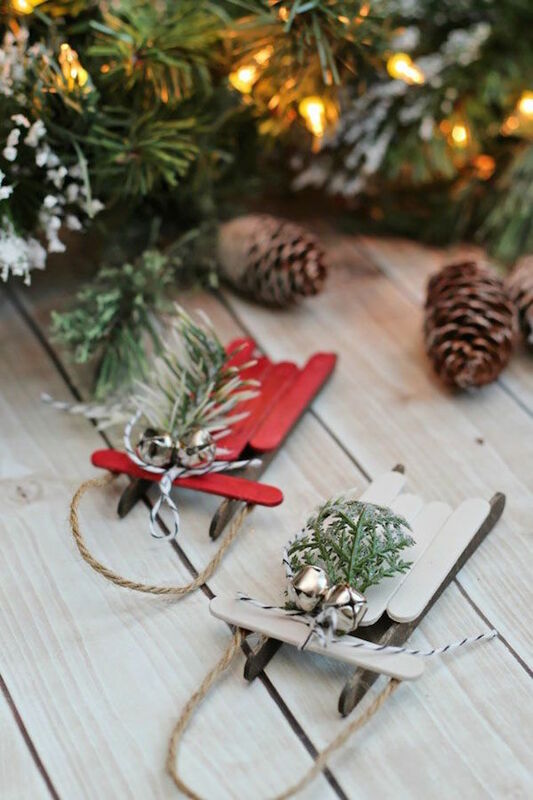 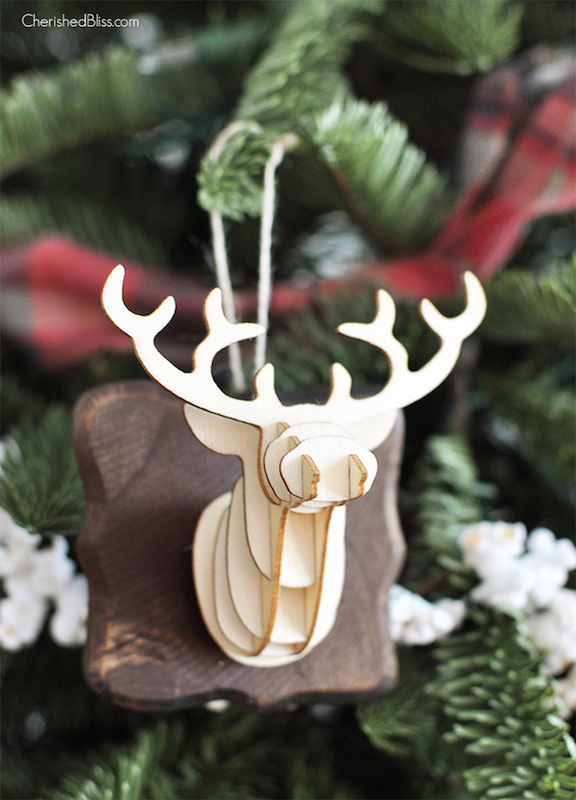 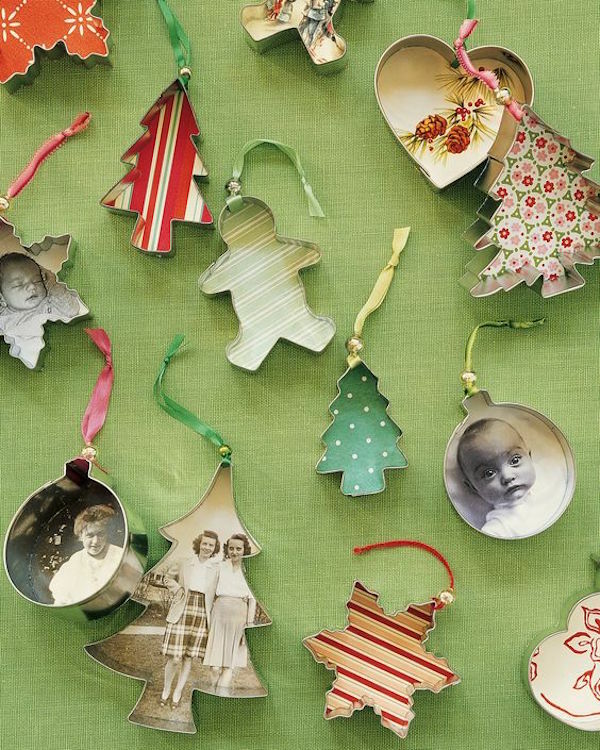 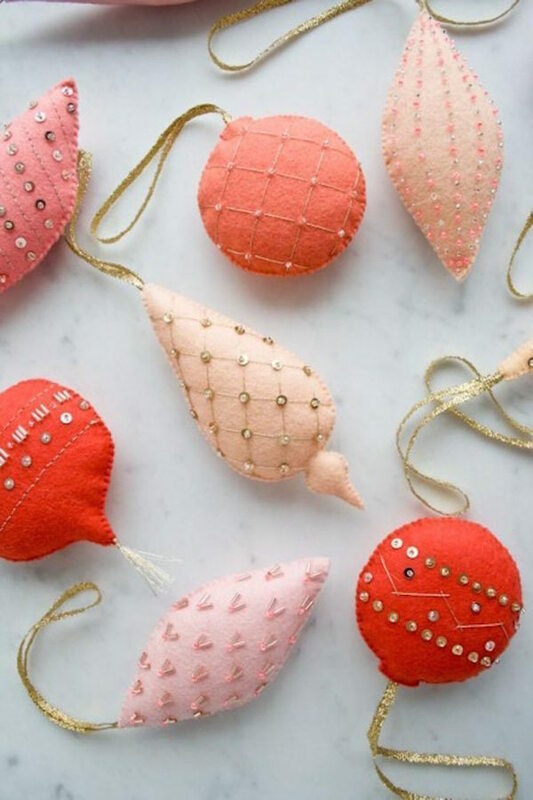 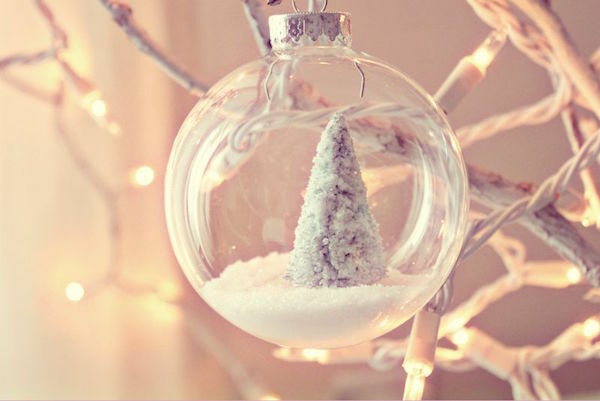 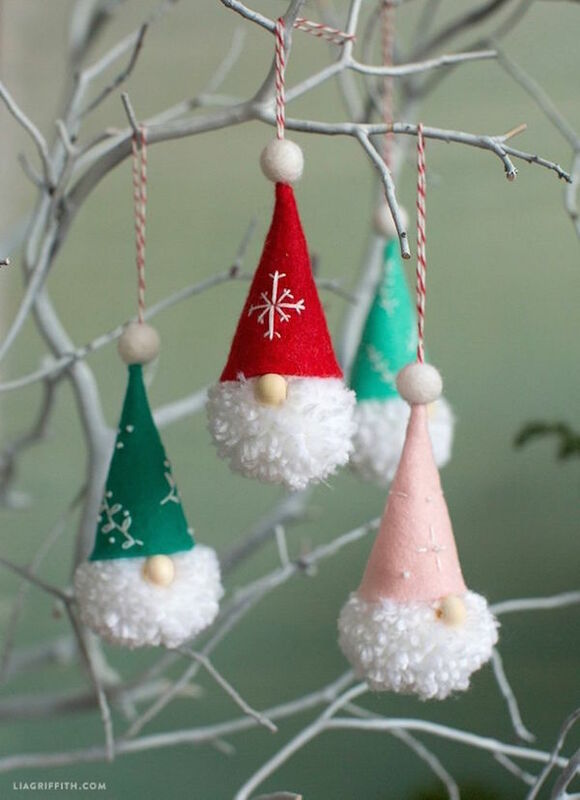 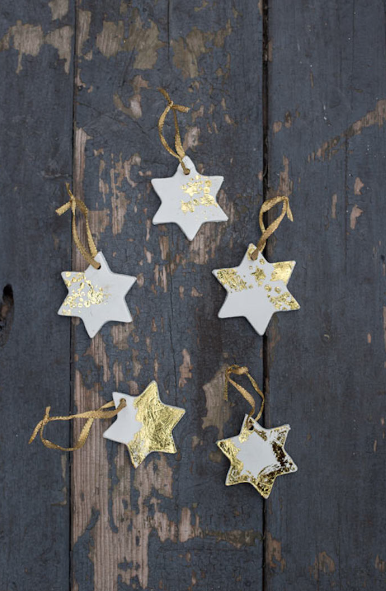 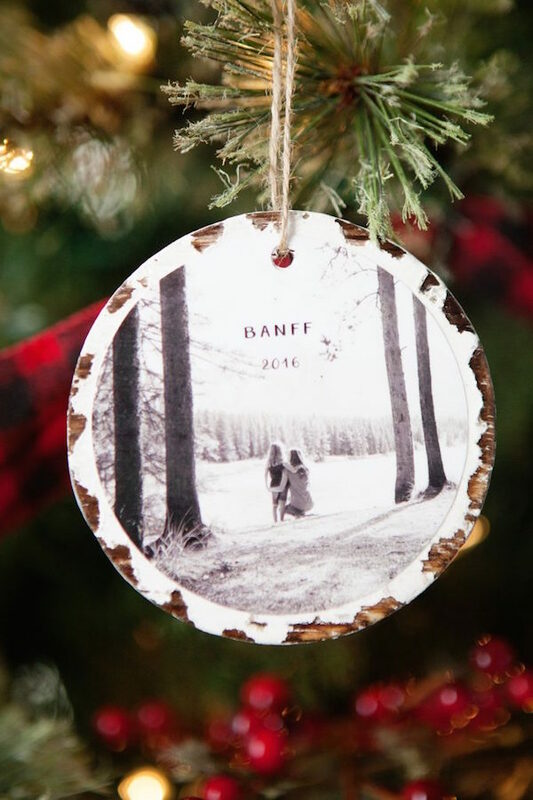 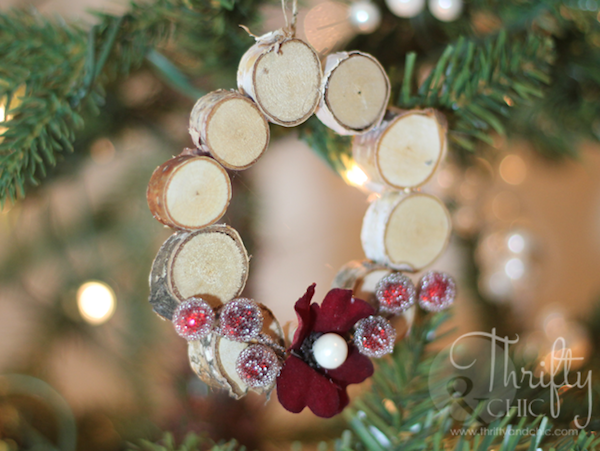 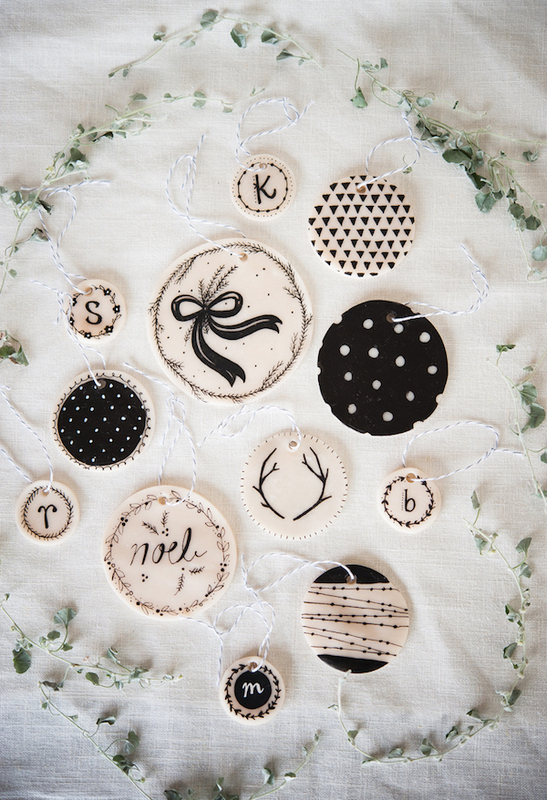 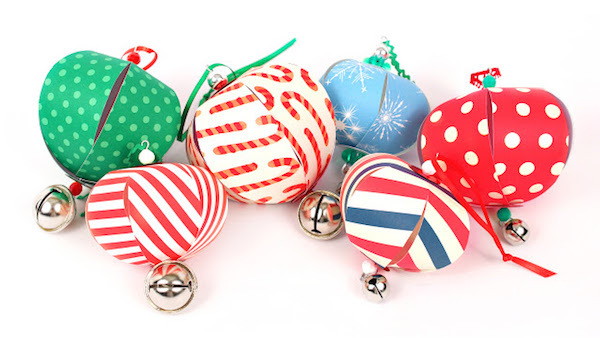 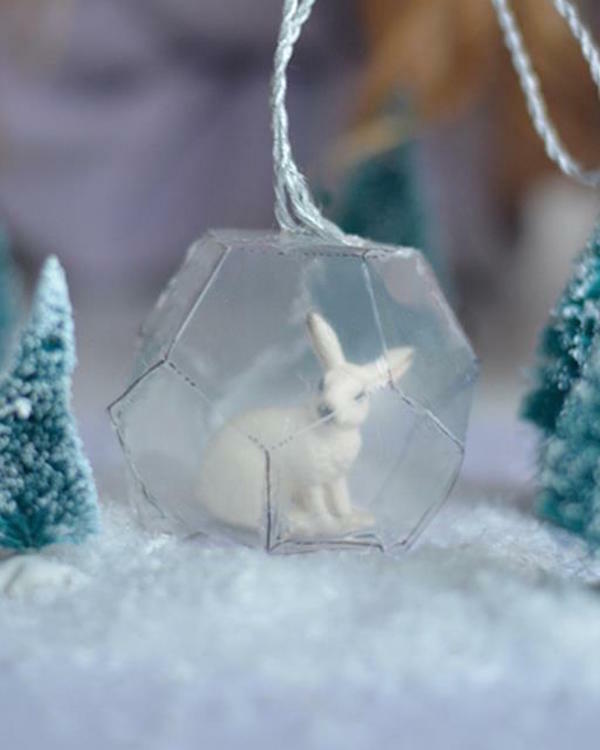 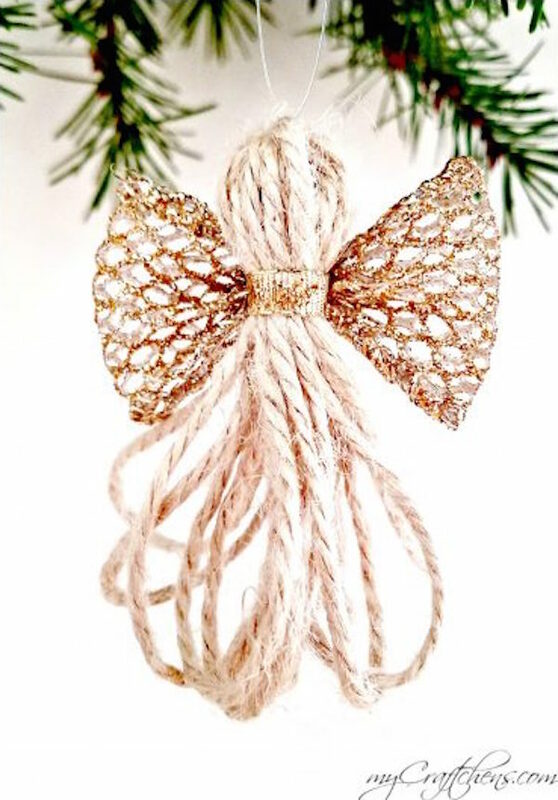 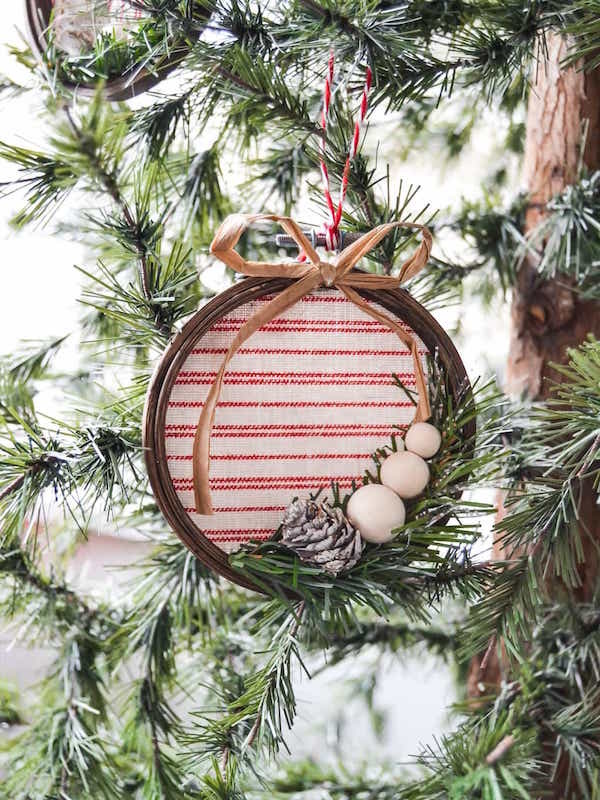 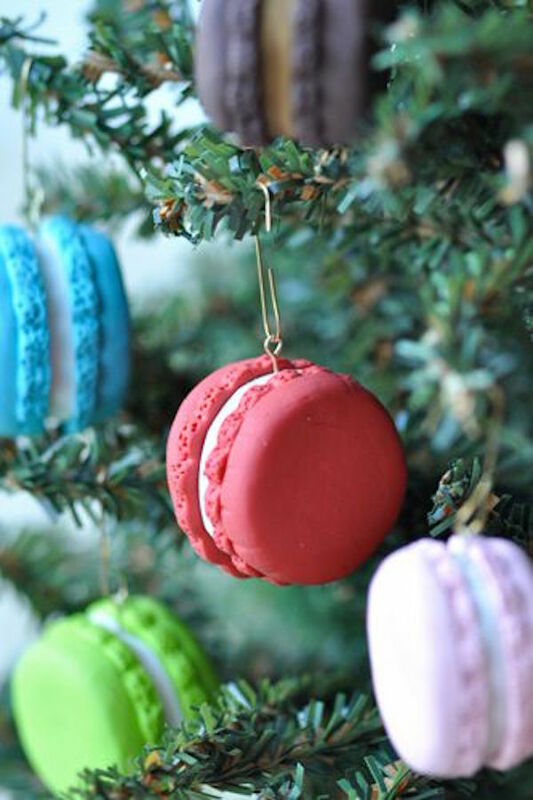 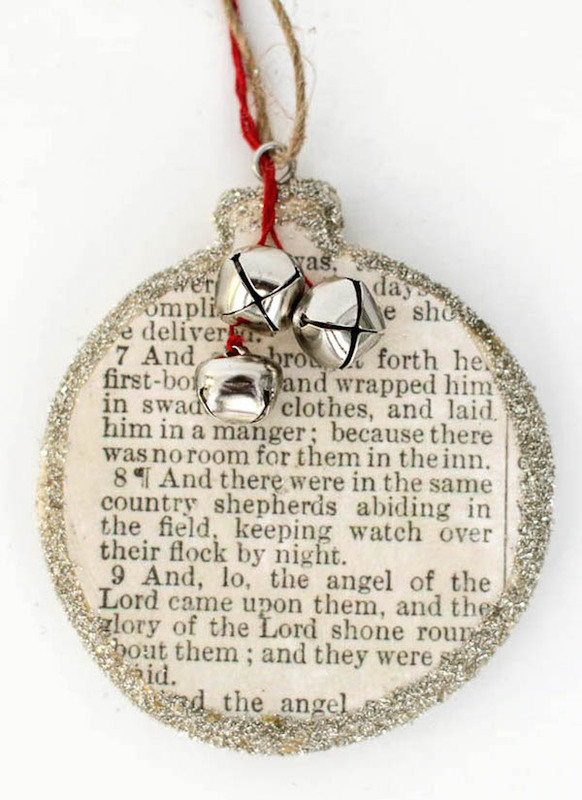 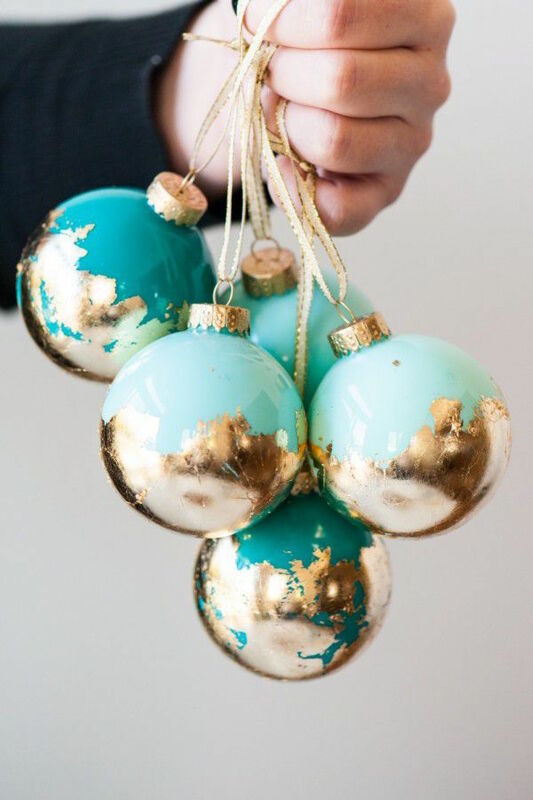 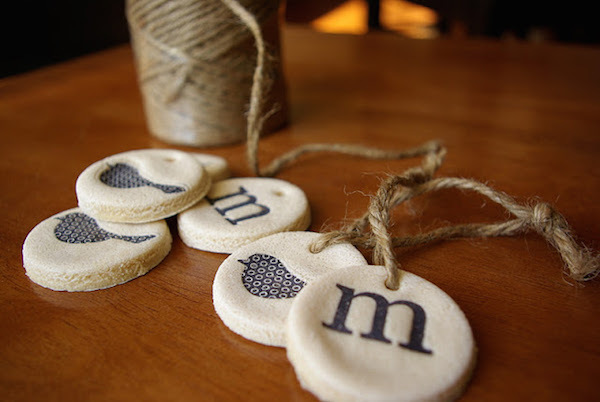 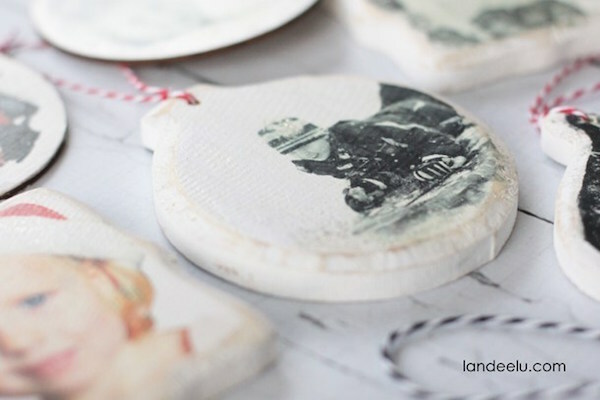 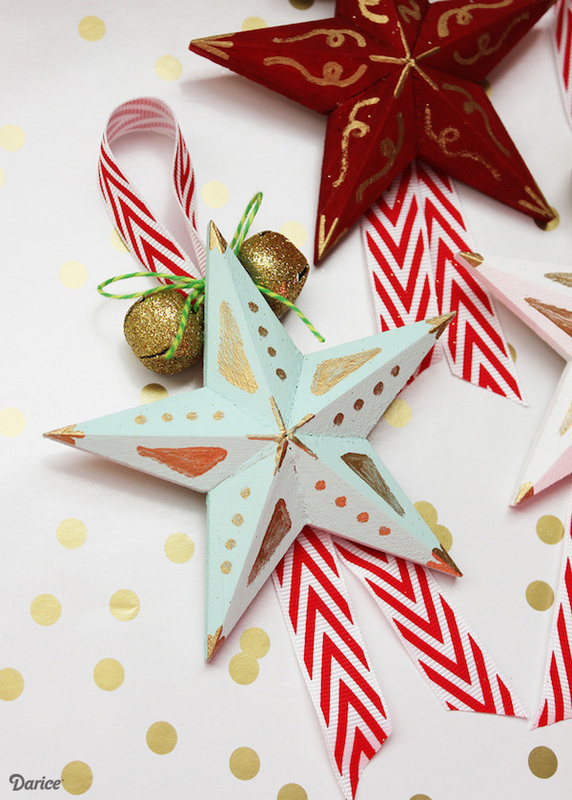 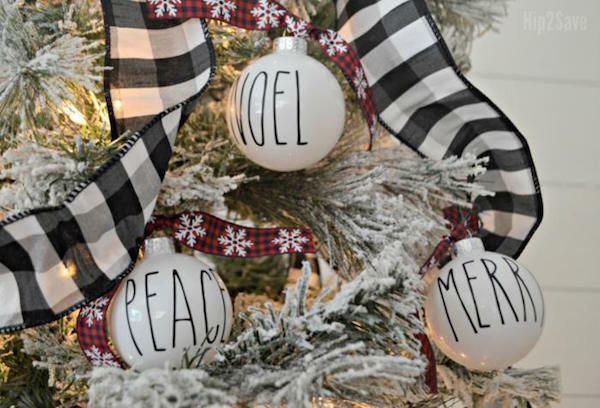 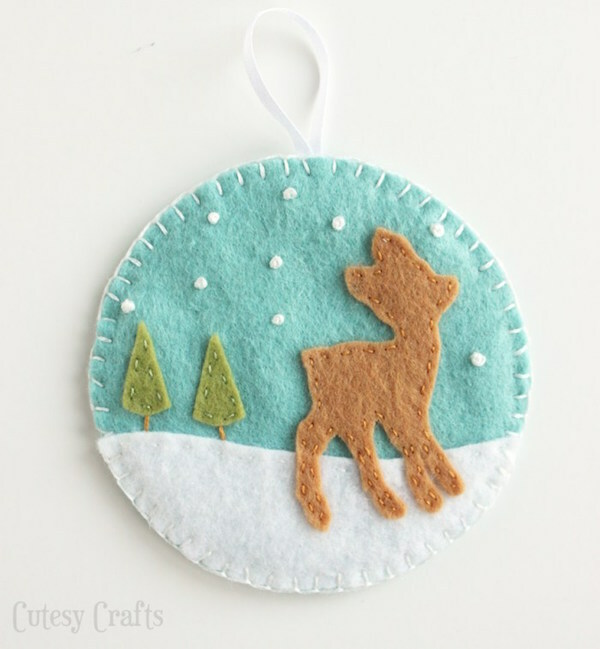 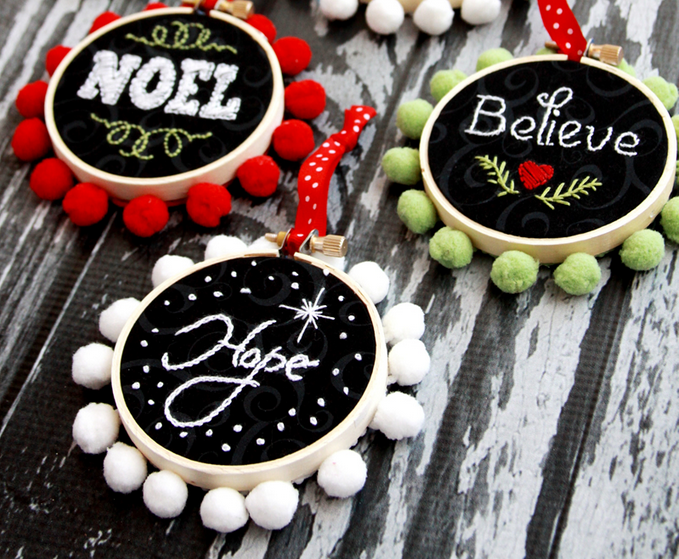 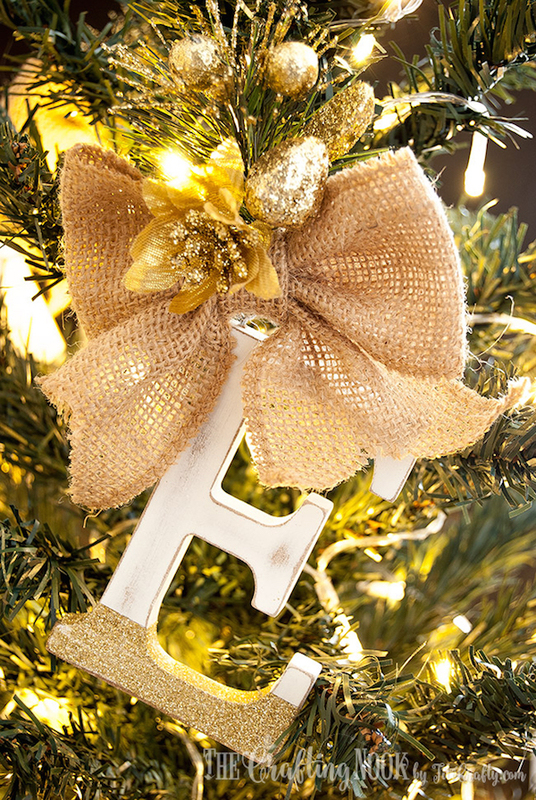 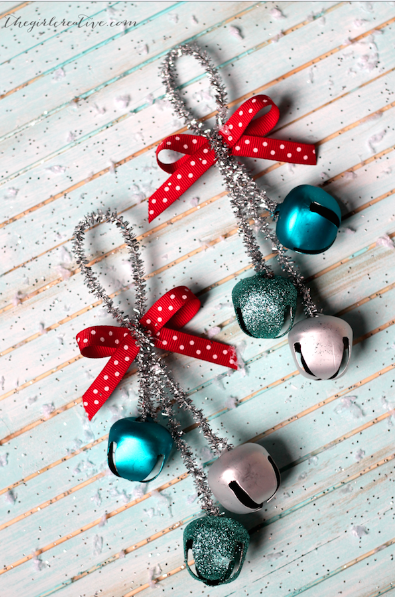 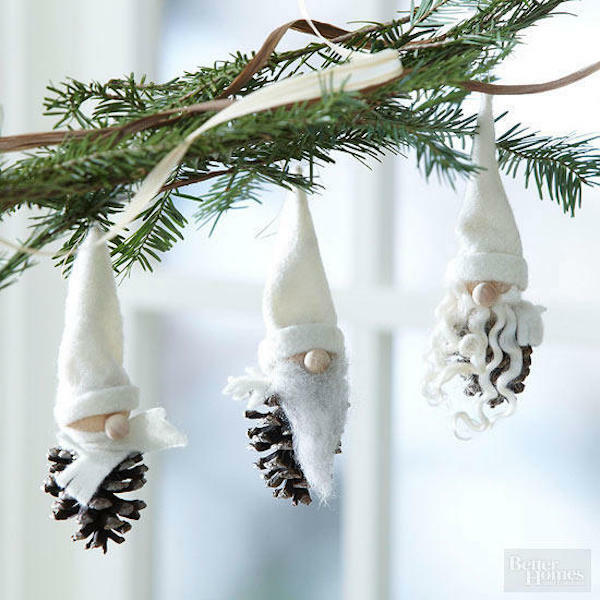 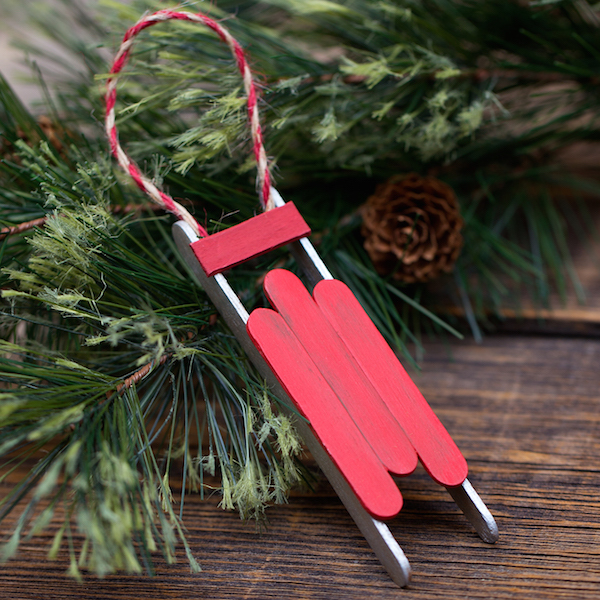 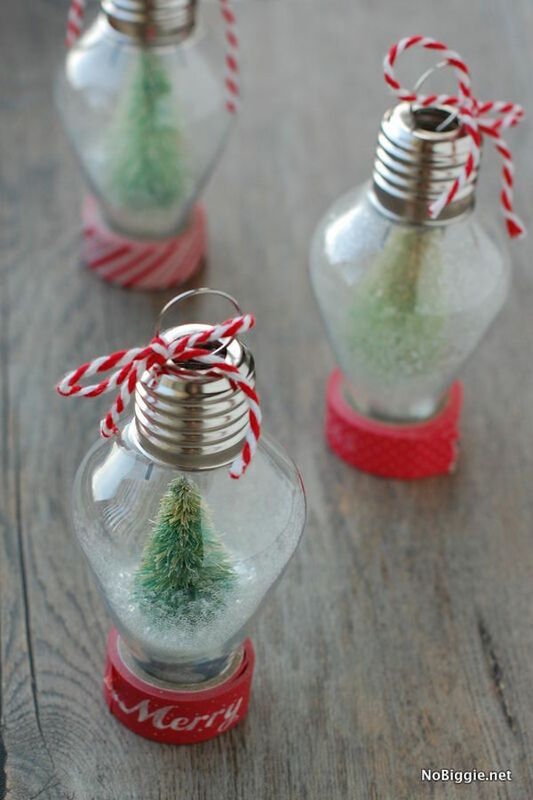 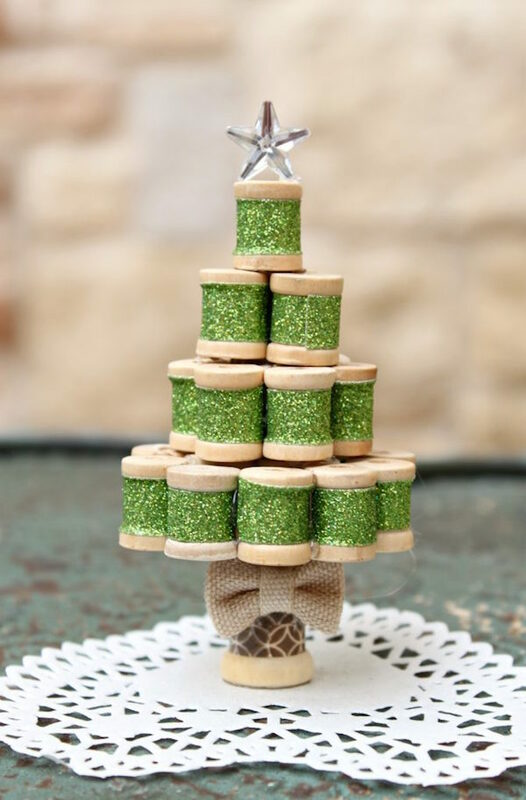 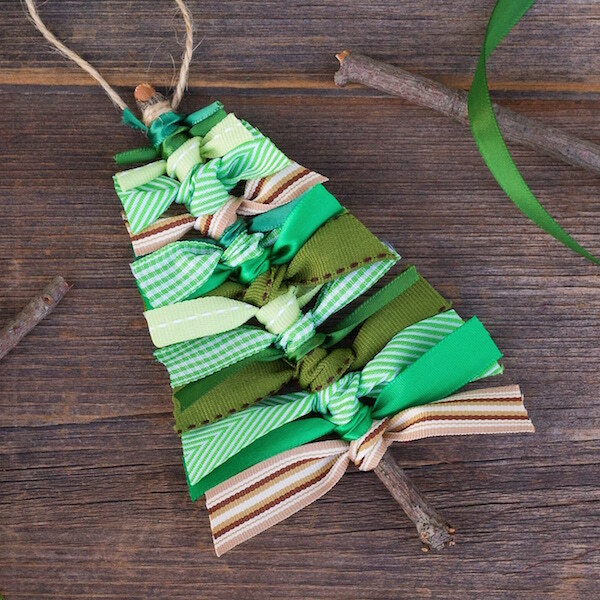 53 Handmade Ornaments YOU Can Make - Happily Ever After, Etc. 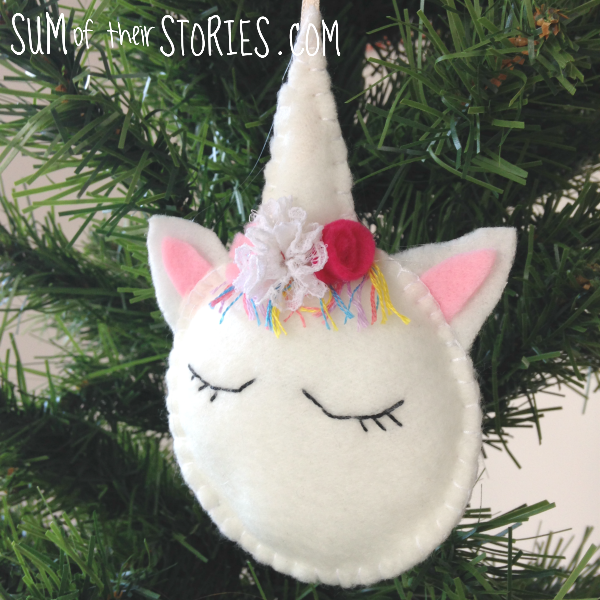 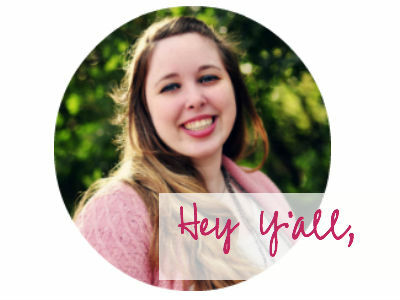 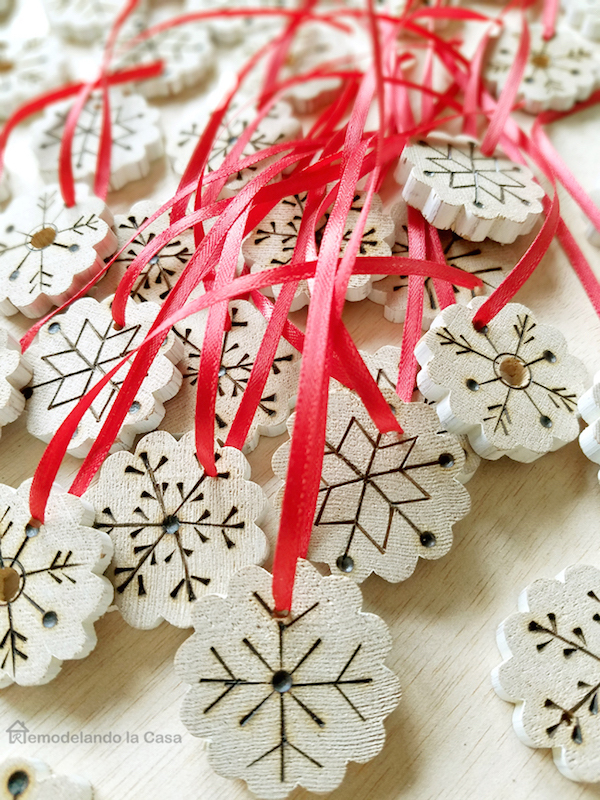 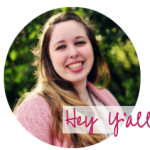 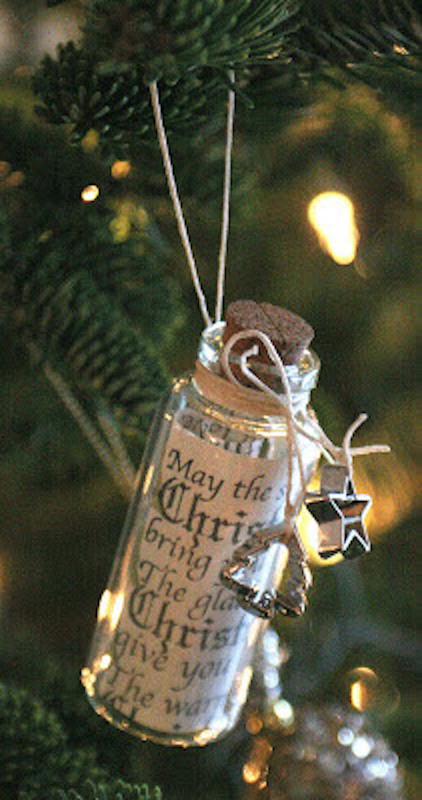 If you are working on decorating your Christmas tree with fun handmade ornaments have I got a list for you! 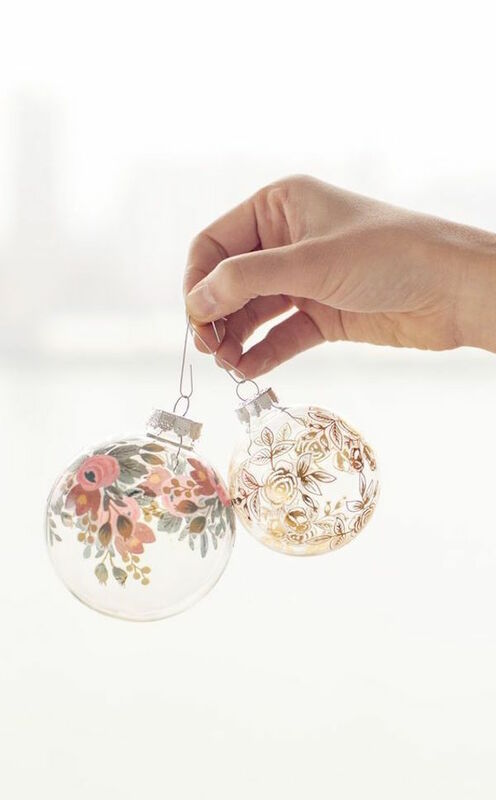 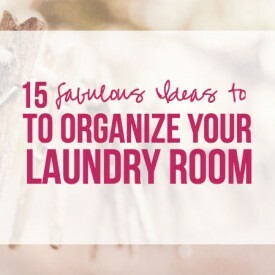 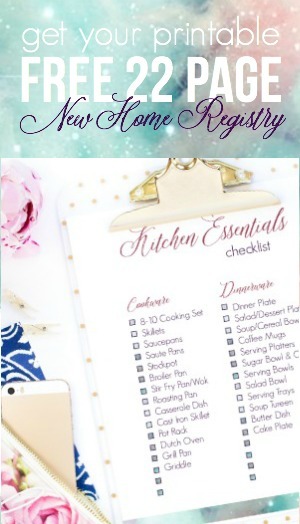 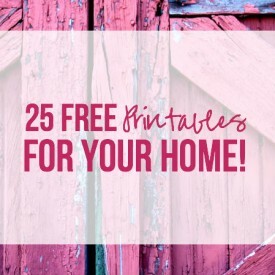 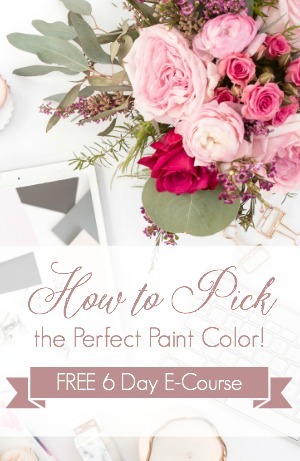 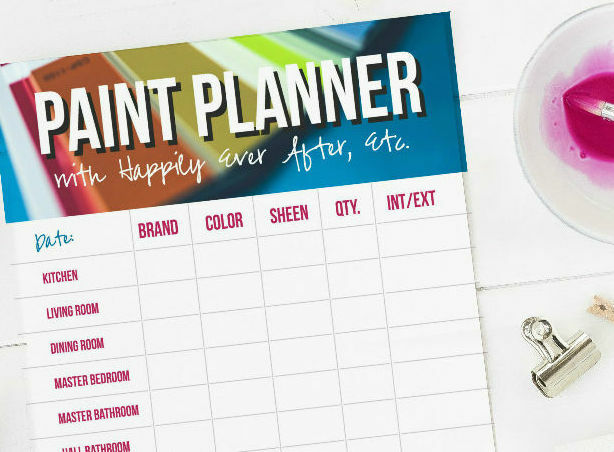 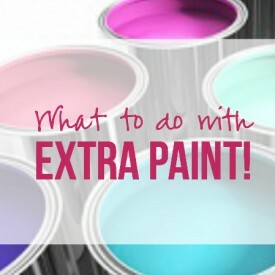 I’m thinking of making an entirely blush and rose gold tree for my office and I think there are a few ornaments on this list that would be perfect. 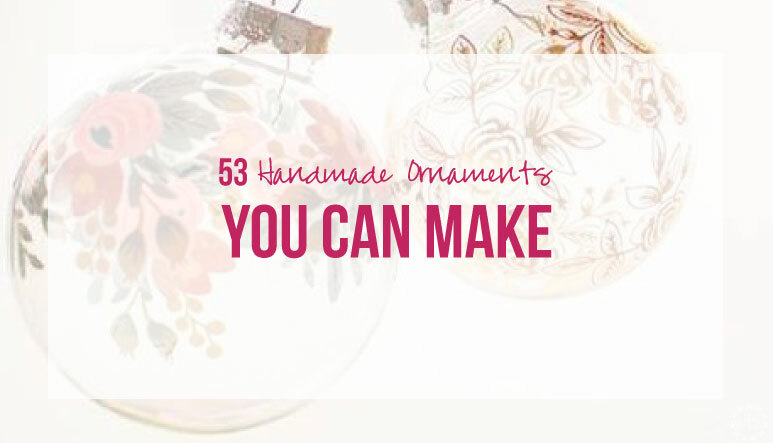 Of course, I couldn’t stop at just one so here are 53 fun handmade ornaments you can make yourself! 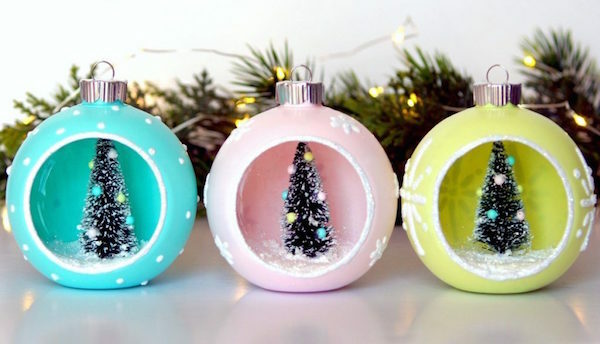 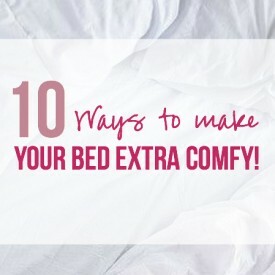 Don’t forget to comment at the bottom and let me know which one was your favorite.